Artificial grass for cricket pitch is a perfect solution for cricket because of less maintenance and more hours of play. 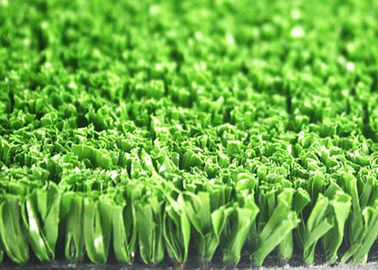 Artificial grass for cricket pitch offers a natural play. 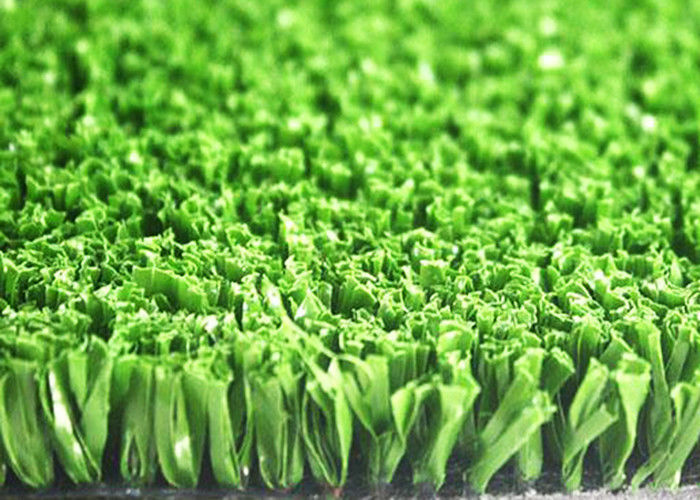 The artificial grass for cricket pitch has strong tuft lock backing system ensures the pitch will not wrinkle, fray or lose pile.